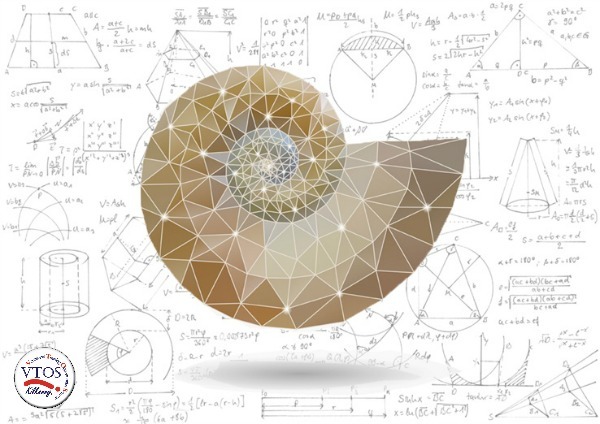 Would you like to brush up on your mathematical skills and improve your job prospects? Do you feel you missed out on learning maths when you were younger? Does the thought of mental arithmetic, trigonometry and formulae make you break out in a cold sweat??!! Here in VTOS Kilkenny we run maths courses to suit all abilities and prior educational experience. Niamh our maths tutor teaches the Leaving Cert and Junior Cert at ordinary and higher levels. She also teaches QQI level 3 Functional Maths and Application of Number, QQI Level 4 Business Calculations to the Options Two Group and QQI Level 5 Statistics to Computer Group One. The Level 3 maths modules are mandatory subjects which need to be taken in order to achieve the Level 3 Awards in General Learning and Information Technology. Other mandatory modules are Communications, Computer Literacy and Personal and Interpersonal Skills. Maths skills are essential in life and embedded into all our subjects in VTOS. In art we measure distance and use perspective. In cookery we weigh ingredients and in the computer applications like Excel we use formulae to calculate sums. 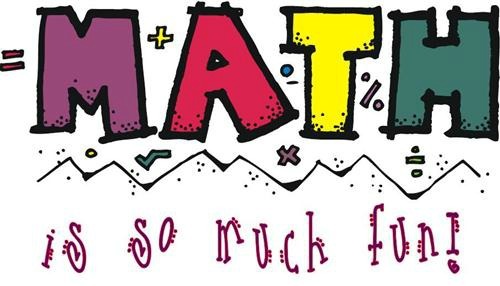 Our maths classes in VTOS allow students the opportunity to improve and become more confident with their maths ability in order to support the other subjects they are learning or gain a Leaving Cert qualification or QQI Award for access into 3rd Level Study.